As the weather changes so do our cravings. The temperature is is lowering and we are searching for that one dish that hits the spot. The one dish that is what we fondly call “Comfort Food”!! Instant yum!! But, in our day to day rush sometimes comfort food takes a little more time than we have to give. Sure you pick something up- but what’s in it?? Solution?? 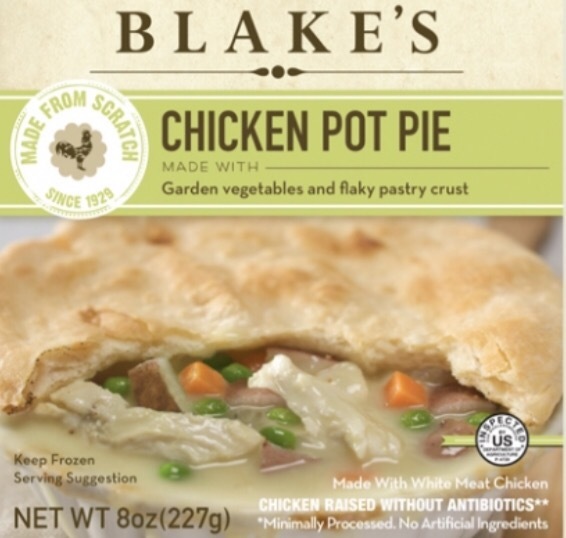 Look for Blake’s all natural foods in the freezer section of your local Target SuperCenter. Need more proof? Stay tuned for the testing/tasting panels views. But wait!! 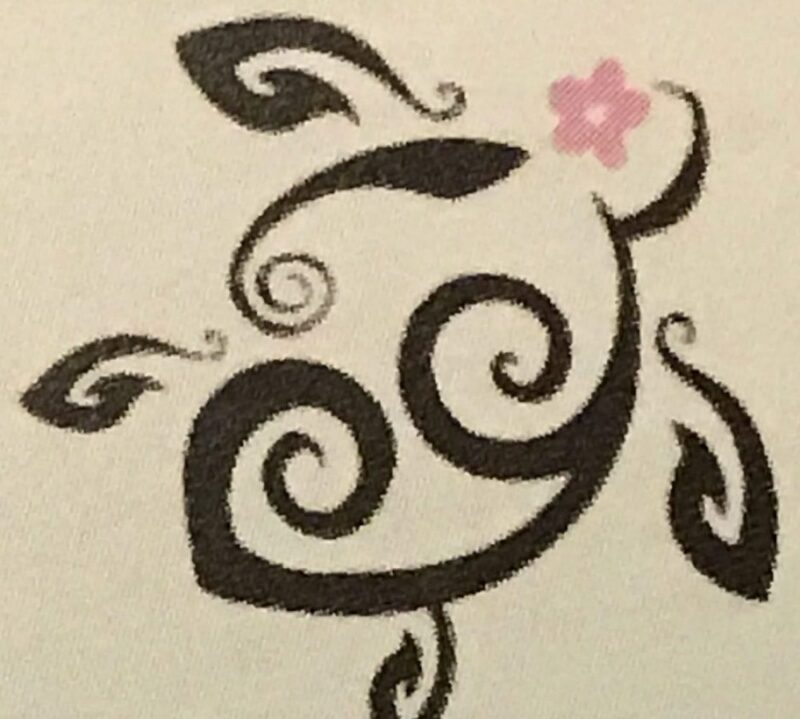 I mentioned a prize!!! 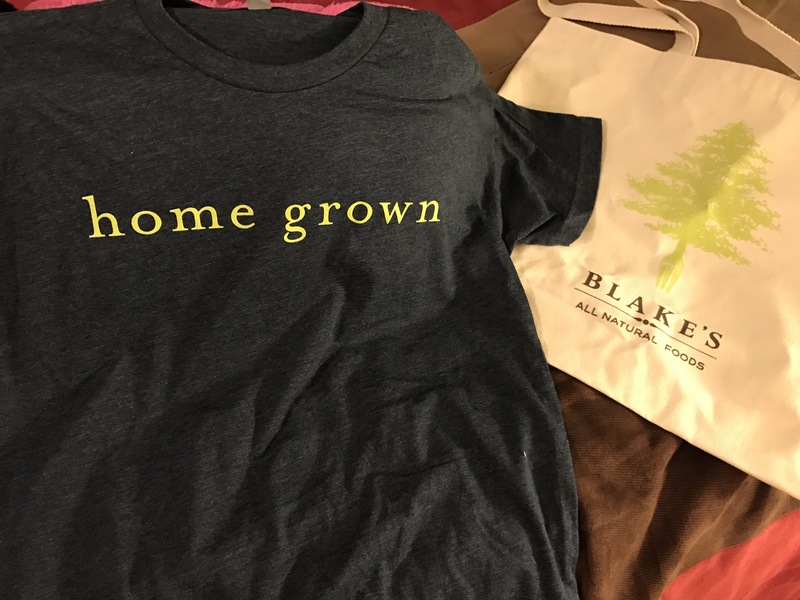 First reader to comment on their favorite comfort food wins this fun and fantastic bag and t-shirt combo from Blake’s All Natural Foods!! Homemade Macaroni and cheese!!! I’m making it later today for my 16 year old baby cause he’s getting his wisdom teeth pulled out.